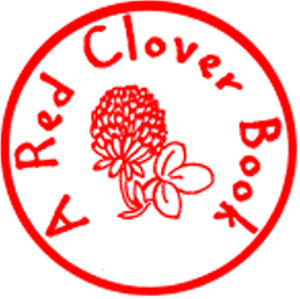 Homeschool Red Clover Book Award Club | Hartland Public Library | Library & Books | Kids VT - small people, big ideas! In this 6-week program, home learners read books on the esteemed list, participate in art and writing projects and vote for their favorite read. Ages 5-11.